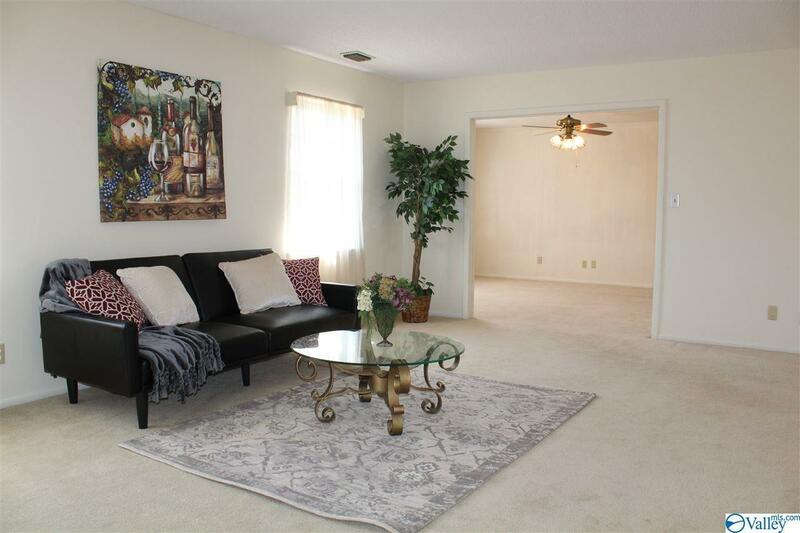 3 BEDROOM 2 BATH CONDO WITH 1,710 SQ FT IN SOUTH HUNTSVILLE! 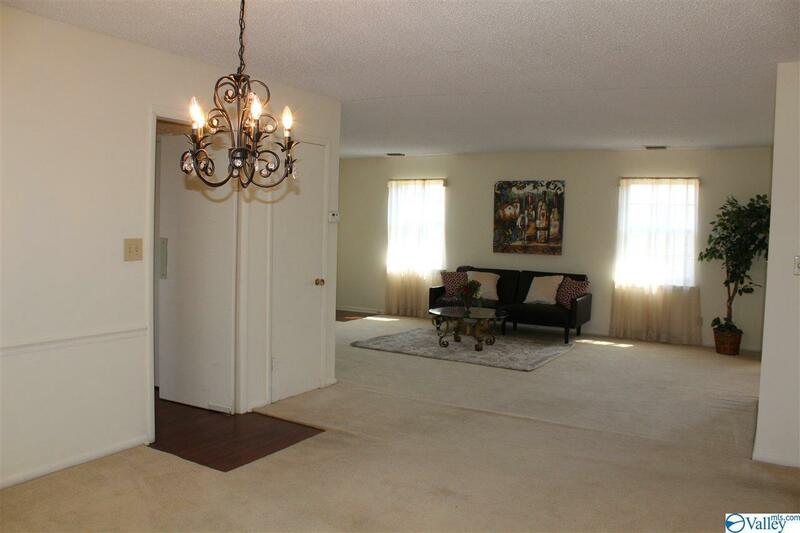 THIS PROPERTY IS CONVENIENT TO JONES VALLEY SHOPPING AND RESTAURANTS. 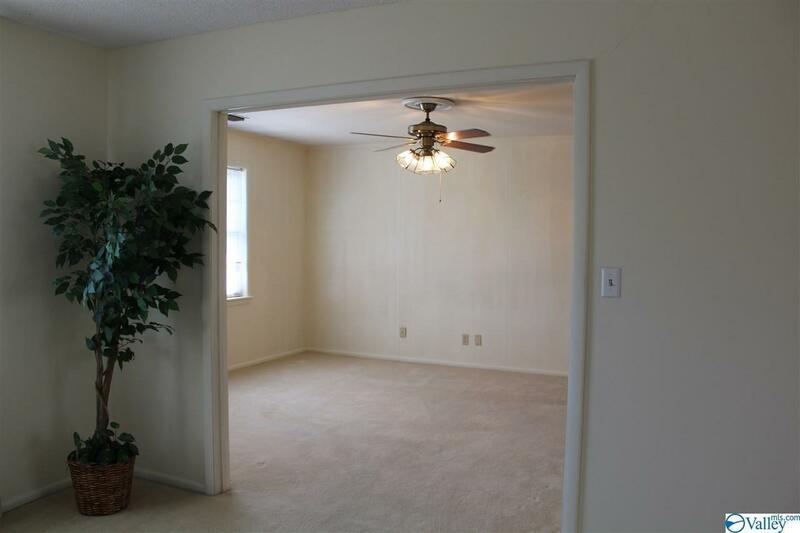 THE CONDO OFFERS COVERED PARKING AND SWIMMING POOL. 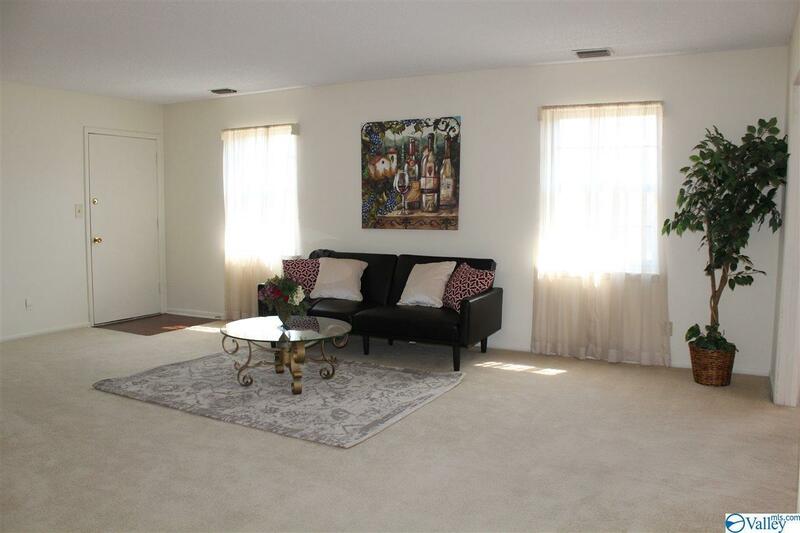 IF YOUR LOOKING FOR SPACE AND LOW MAINTENANCE LIVING THIS IS IT! Listing provided courtesy of Re/Max Unlimited.